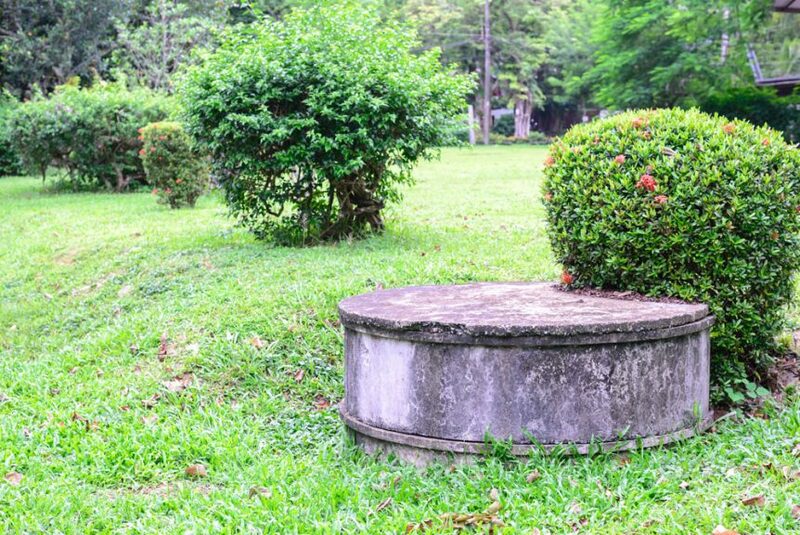 The term “septic tank” is mysterious to many, as the average person has no real idea how a septic system works, why, and what it takes to maintain one. If you have a septic tank, you might be thinking these same questions. It might seem a little daunting, but understanding your septic system is a fairly easy beast to understand. A plumber who is qualified in septic tank service will also be able to answer any of your questions as well. If you are unsure whether or not you have a septic tank system, there are a few good indicators that you might. Your property uses well water. The waterline that is attached to your home does not have a water meter. Your neighbors use septic systems. Your water bill or property tax bill shows a “$0.00 Sewer Amount Charged” on it. If you suspect you have a septic system, your qualified plumber will be able to identify whether or not you have one, where it is located if you do, and will be able to provide septic tank service which is crucial to keeping your septic system running for a long time. Your septic system is an underground structure for wastewater treatment. They are more commonly used in rural areas that don’t have a centralized sewer system built in. By a mixture of proven technology and nature, they treat water used from household plumbing such as kitchens, bathrooms, and laundry rooms. The tank is made up of one or more chambers made of either fiberglass, concrete, plastic or PVC. Your wastewater will enter the chamber and separate, meaning the solids will sink and the scum, such as grease and oil, will float. Solids are digested anaerobically which reduces the amount of solids in the tank. The liquid will float through a dividing wall into a second chamber where the whole process takes place again. The remaining liquid will now be in a relatively clear state will then drain out into the septic drain field. These fields are also called a seepage field or leach field. 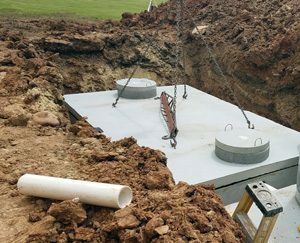 Some septic system designs have additional leaching chambers or other special designed units that slowly filter water out into the soil. Any remaining impurities in the wastewater will be filtered out naturally in the soil. Through percolation, evaporation, and filtering through any plant roots in the field, harmful bacteria and viruses are removed from the water and anything remaining will eventually make its way to join up with groundwater. Well designed systems that maintain regular septic tank service should be odorless and last for 50 years or so. Septic tank service should happen at least every three years, and should be pumped at least every three to five years. Septic tank service is incredibly important to the life and function of your septic system. You need to find a qualified plumber who is experienced in servicing your septic tank system. An inspection should be conducted at least every three years, or immediately if you suspect that your system is suffering problems or having a total failure. They will check for cracks, fractures and leaks. They will also check the levels inside of your tank and determine when you should need to have it pumped. 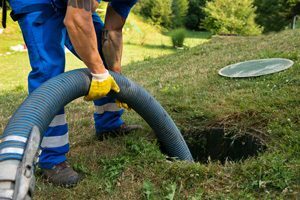 One of the most intimidating factors to owning a property with a septic tank is having to have it pumped. Many worry about the costs associated, and rightfully so. Even houses that use a sewer system can have expensive plumbing costs. But as with any costs that come with being a homeowner, problems that are tackled immediately or homes that are maintained properly will be less expensive than those that are left for long periods of time without upkeep. Done on time, septic tank service should only cost a few hundred dollars. Left neglected, your septic tank could need repairs or total replacement. These costs come upwards of $5,000-$10,000. If you have a septic system and are unsure of the last time it has been serviced you should make an appointment with a certified and experienced plumber. They will be able to help evaluate your system and allow you to stay on top of maintenance, ensuring a well working septic system and fewer headaches in the future.